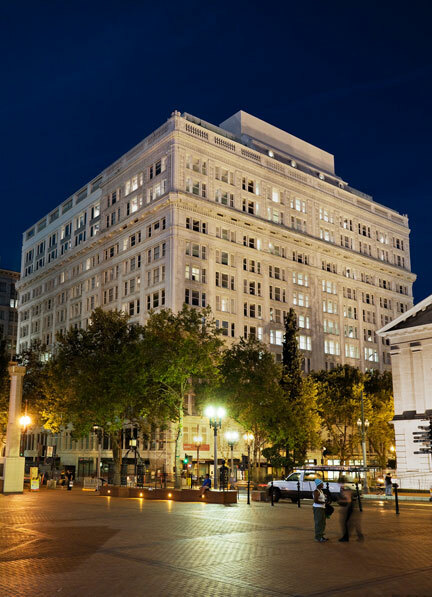 The Portland Development Commission (PDC) is preparing to write off $6.7 million owed on loans to construct The Nines Hotel in downtown Portland, according to the Portland Business Journal. The write-off would occur by the PDC accepting $11.5 million to repay an $18.2 million balance still due on four loans made by the PDC for The Nines project. The hotel hasn’t made regular payments on the loans since 2009, when the PDC agreed to let the business pay as its cash flow allowed. Still, PDC tried to make the deal sound like a good thing. “We see this project as a financial success,” Lisa Abauf, PDC’s Central City manager, told the Business Journal. Only in Portland could a big loss of taxpayer money be big gain. Wait for the same thing to happen with the Oregon Convention Center hotel championed by Metro when rosy predictions of its financial success are proven wrong.